More than 30 years ago Klaus Eckstein made up his mind to offer the best possible products for the watersports market with important accessories for the professional as well as for the hobby enthusiast. It began when Klaus Eckstein bought a surf trolley for himself and it broke down a few days later – so he decided to construct a trolley which will reliably carry your watersports equipment, starting the production of a wide range of surf accessories from Eckla's modern factory base in Southern Germany. For the watersports enthusiast the product ranges include exclusive and innovative locking solutions for Surf, Windsurf and SUP boards which allow quick and easy security for the roof rack. 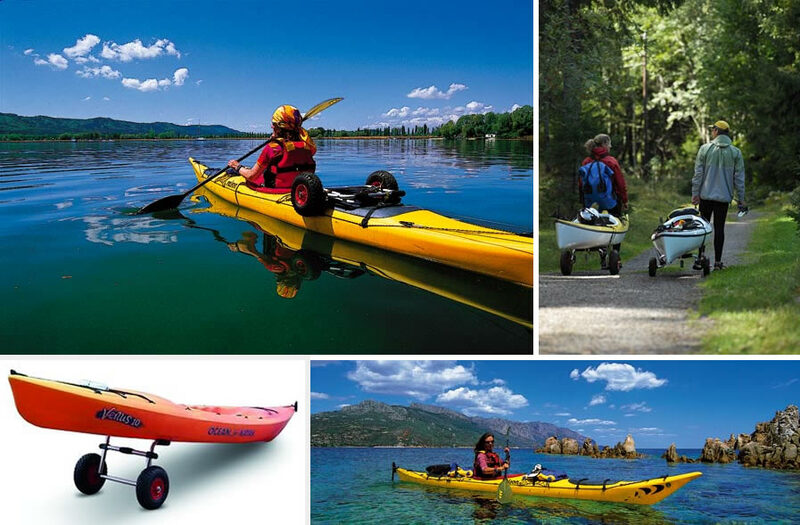 Eckla also have a range of board holders, roof rack accessories, portage and carry solutions. There are product ranges for Cycle, Photography, hobby, fishing and camping to make moving boats and equipment a joy instead of a trial. Eckla pride themselves on innovation and design bringing simple yet durable solutions to the market.